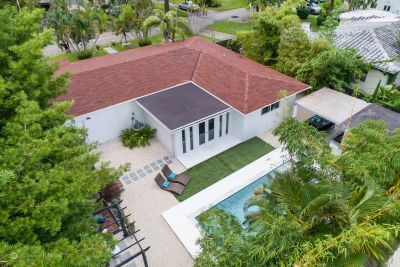 Join us Wednesday, April 25th for a Broker's Open at this spectacular South Miami Home! Our gorgeous mid-century modern upper-east side listing was an editor's pick on Curbed today! Our listing was featured on Curbed! 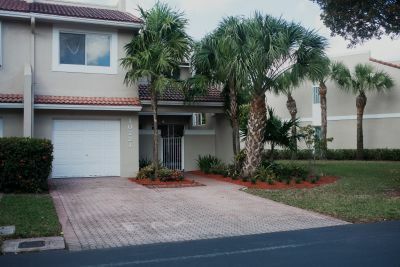 So excited about this gorgeous new listing in Doral Park. We will be holding an open house this Sunday, April 2nd from 1 to 4pm! 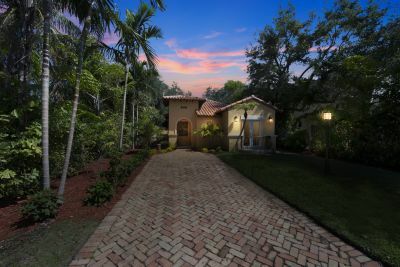 If you’re thinking of selling your South Florida home, the time is now! 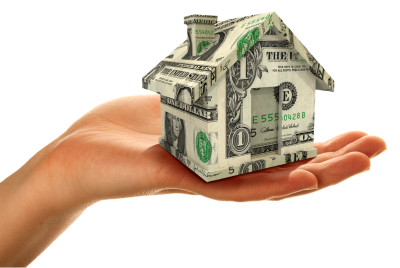 South Florida Homes are Selling…FAST!